Tyre review data from 6 tyre reviews averaging 46% over 37,030 miles driven. Sorry, we don't currently have any questions and answers for the Lassa Impetus Sport. Why not submit a question to our tyre experts using the form below! A very poor choice of tyre, road noise is terrible, wet handling is awful.the only positives of this tyre is they wear well, but that is it, obviously they are cheap for a reason!!!! I used to have eagle f1 assy on my car and I will definately be going back to them for my next set of 4 tyres .they just have very poor grip,whether its wet or dry.i guess I expected to much from the the tyre,but in my opinion,if you I've your driving and at times can be enthusiastic,then this is definately not the tyre for you,as I have found out....And as stated earlier,the tyre noise at slow speeds etc is terrible.I will be a happy man when these tyres need replacing,the are shockingly poor in all driving conditions,well unless you are a Sunday driver,but then you will have to endure the noise!!! Have you driven on the Lassa Impetus Sport tyre? 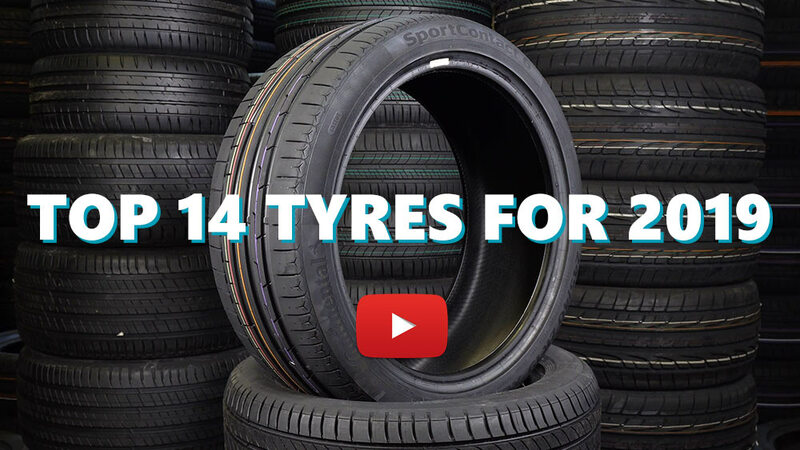 Please help millions of other drivers make an informed tyre choice and pick the correct tyres for their car by submitting your review of the Impetus Sport. Worst tire that I had. She came with the car and was put on the rear axle. 1) Dry grip is poor. With a sharp acceleration tires constantly slip. Even at speed. 2) Wet grip is life threatening. With a minimal push of gas, a skid occurs. Feeling like you're riding on ice. 4) Heavy and tough. Extremely low level of comfort. 5) The side protection performs decorative functions. 6) Extremely high fuel consumption. 7) Only one plus - long wear. The tread is fine, but I'll take them off - my life is more expensive. worst tyres ever had... wet grip very bad,feels like driving on ice even on dry road. done on them around 23000miles in town and motorway,now I have got new ones falken 914( best tyres ever).